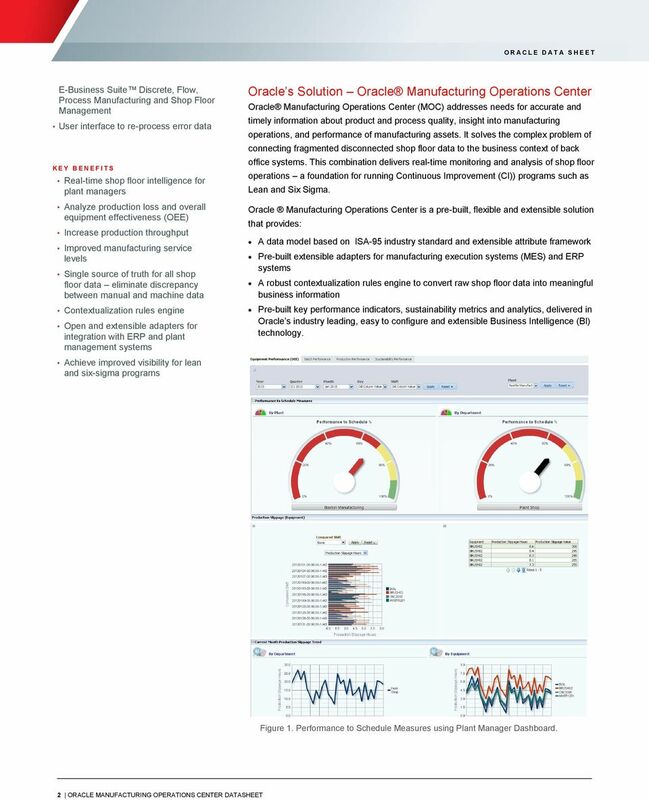 Download "Oracle Manufacturing Operations Center"
1 Oracle Manufacturing Operations Center Today's leading manufacturers demand insight into real-time shop floor performance. 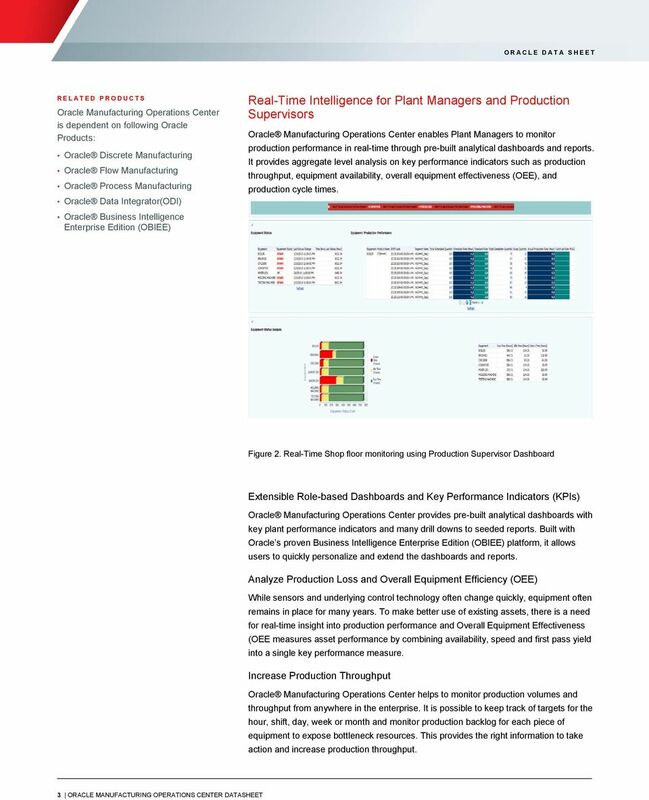 Rapid analysis of equipment performance and the impact on production is critical to continuous improvement and Enterprise Manufacturing Intelligence (EMI) initiatives. 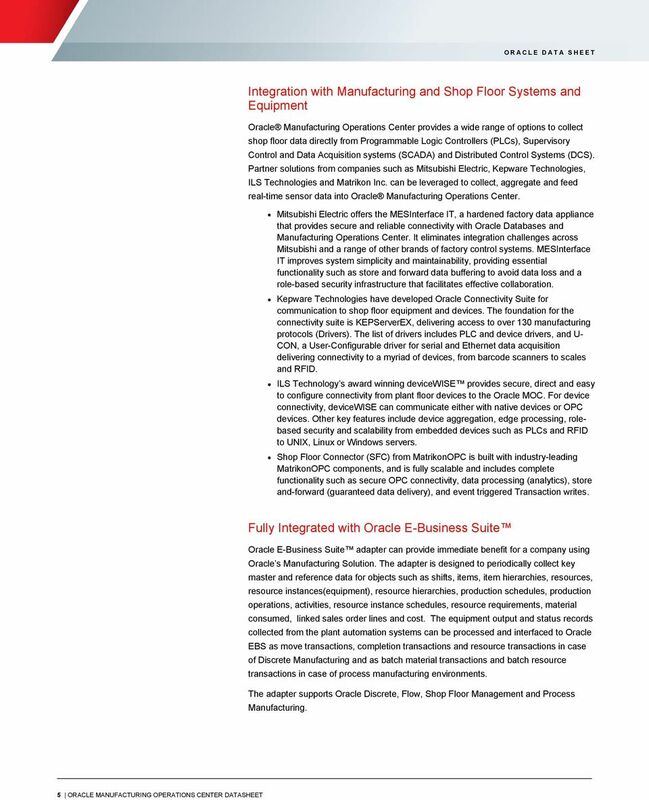 Based on the ISA-95 reference model, Oracle Manufacturing Operations Center delivers the ability to monitor production performance with pre-built performance dashboards and reports all working together to provide real-time business information to plant managers. K E Y F E A T U R E S Industry rich operational metrics delivered on state of art business intelligence framework Role based dashboards for Plant Managers and Production Supervisors Comprehensive drilldowns to pre-built reports Comprehensive dashboard on Overall Equipment Effectiveness (OEE) and related metrics Persistent data model based on ISA- 95 reference model Contextualization rules engine to capture shop floor data in the proper context. Extensible attribute framework to capture process parameters Single and multi-plant support (local versus centralized deployment) Flexible hierarchies for calendar, equipment, product, plants Integration with PLCs, SCADA, DCS and other shop floor control systems to collect real-time shop floor data Event Management Framework to capture shop floor events in real-time Flat file templates for data upload Leverages Oracle s powerful ETL tools to integrate with any existing ERP and shop floor system Out-of-the-box integration with Oracle Introduction Over the last two decades, many systems and processes have been implemented to eliminate excess inventory and waste from the overall supply chain. Those lean strategies have been successful and matured; now the focus has shifted to improving the responsiveness of the manufacturing process itself, which is now the weak link in the ability to adapt to the increasingly complex demands of the global marketplace. 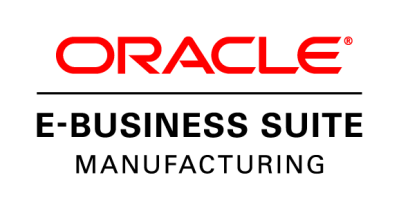 This requires dramatically improved interaction and connectivity between manufacturing shop floor systems and the back office ERP. While this is a challenge, it also provides a unique opportunity to deliver quality, flexibility and efficiency, linked to a lean and demand-driven supply value chain, and through that, new opportunities to differentiate from the competition. Several challenges that typically need to be solved are: Increased customer and regulatory compliance requirements create additional needs for data capture, analysis and reporting The drive for higher returns on invested capital means that more must be done with less equipment, yet there is no tolerance for unplanned downtime Manufacturing may now be global, yet manufacturing systems are often locally developed, supported and maintained, and not standardized across the enterprise Manufacturing equipment is increasingly instrumented, yet the data that it provides is difficult to link back to the business applications, often requiring expensive and oneoff integrations. 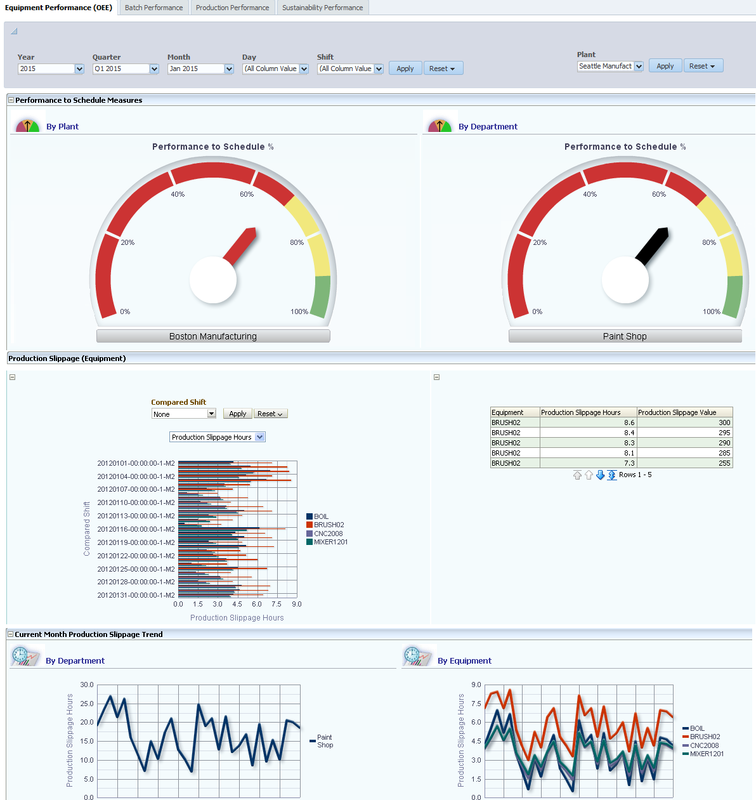 Oracle Hyperion Planning Oracle Hyperion Planning is an agile planning solution that supports enterprise wide planning, budgeting, and forecasting using desktop, mobile and Microsoft Office interfaces. 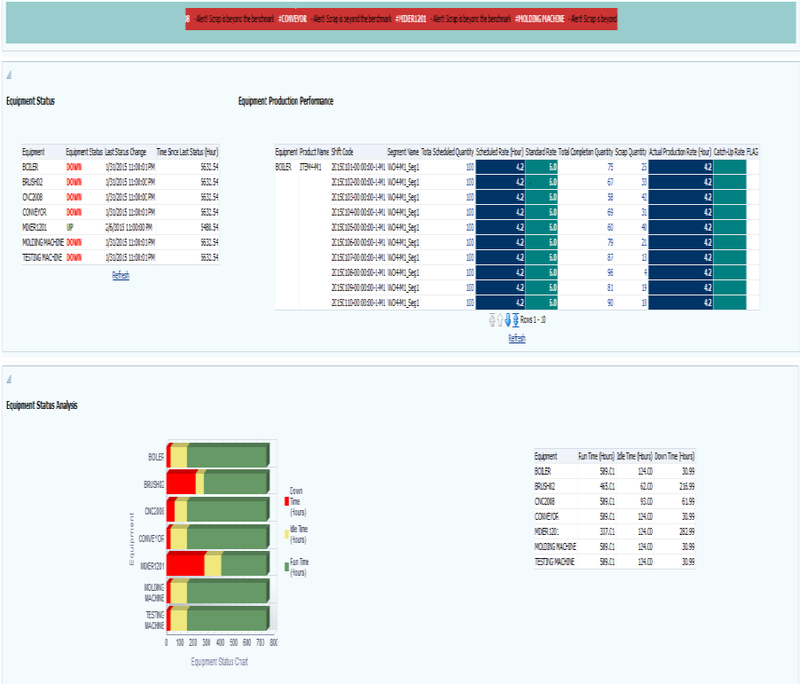 Oracle Hyperion Financial Close Management Oracle Hyperion Financial Close Management is built for centralized, webbased management of period-end close activities across the extended financial close cycle. ORACLE PROJECT MANAGEMENT CLOUD Oracle Project Management Cloud extends planning and scheduling to the occasional project manager; to those who manage projects infrequently and not as their primary role. W I N T E R 1 6 Oracle Incentive Compensation Oracle Incentive Compensation is part of Oracle Sales Cloud s comprehensive approach to sales performance management and leverages territory and quota management. S U M M E R 1 5 Oracle Incentive Compensation Oracle Incentive Compensation is part of Oracle Sales Cloud s comprehensive approach to sales performance management and leverages territory and quota management. 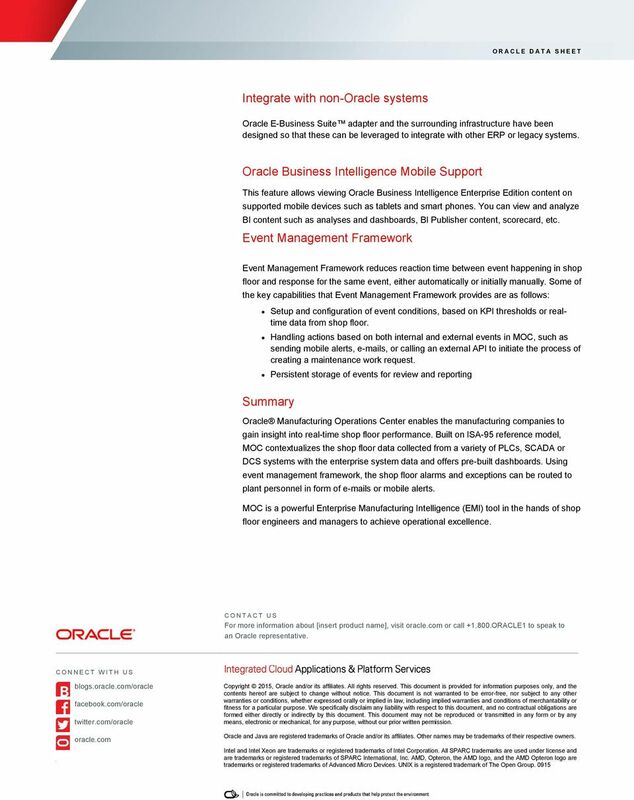 ORACLE INVENTORY MANAGEMENT CLOUD Inventory is a major asset for many organizations, and effectively managing inventory, including the related inventory movement transactions, can impact your bottom line. 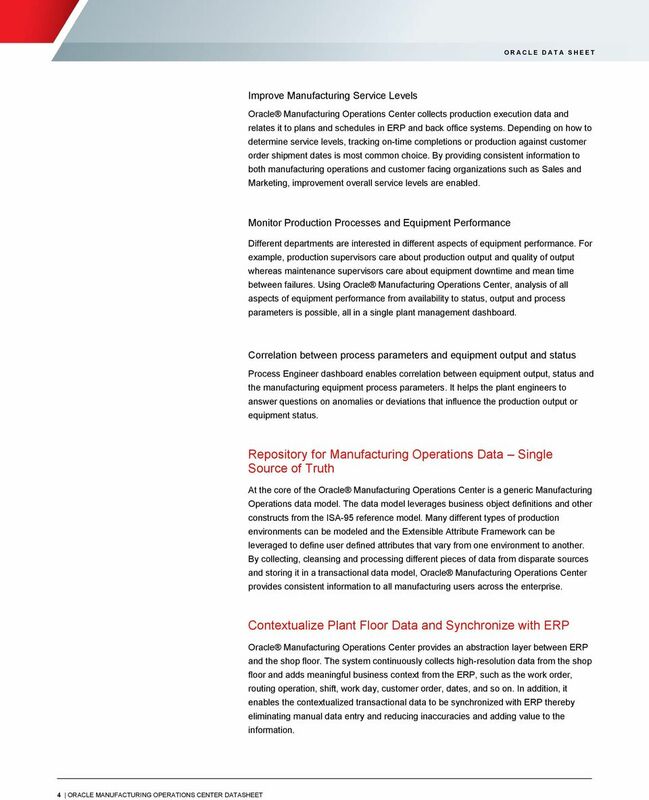 Oracle Hyperion Workforce Planning Oracle Hyperion Workforce Planning is a special purpose planning module that makes head count, salary, and compensation planning efficient across the entire enterprise. 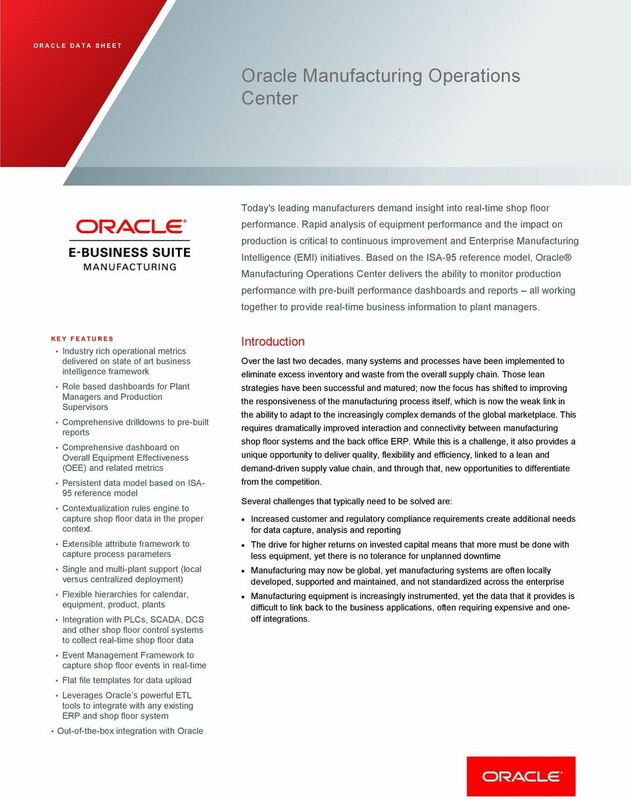 An Oracle White Paper May 2013 The Role of Project and Portfolio Management Systems in Driving Business and IT Strategy Execution Introduction The need to link strategy and project execution is not new.